Today we travelled to Roker Park with Nancy and Ozzy to watch my nephew Dan do the 10k for his granddad and my dad who last year was diagnosed with prostate cancer, thankfully his treatment worked and he has now recovered. 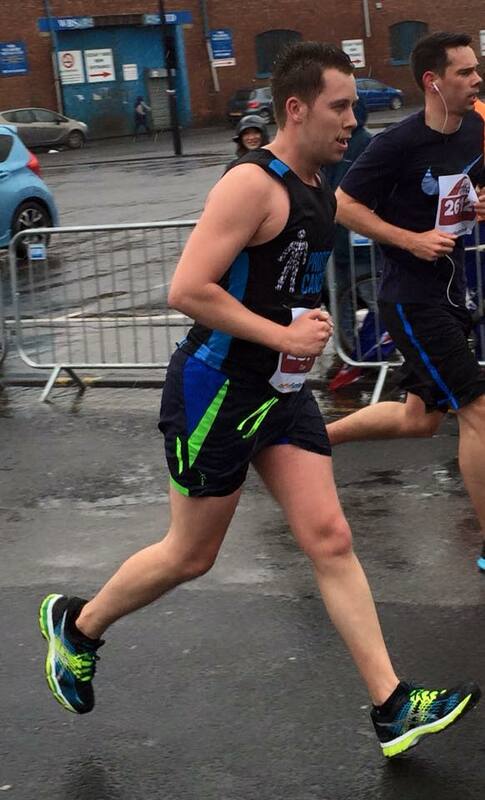 Dan managed to get a great time of 51.08 running through all of that horrible rain and wind. His just giving page will be open for another month if anyone wishes to donate to this great cause.